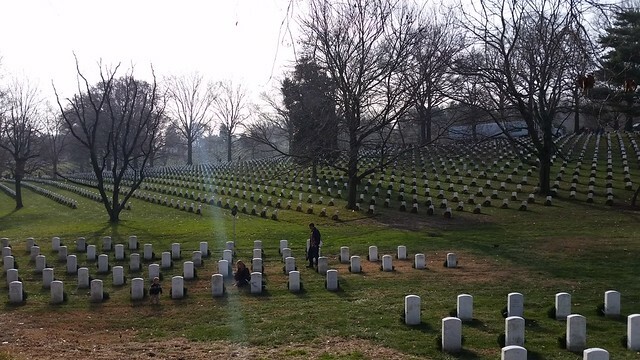 The Colby Club of DC participated in Wreaths Across America on Saturday, December 13. This year there were enough wreaths to lay on every tombstone at Arlington National Cemetery. 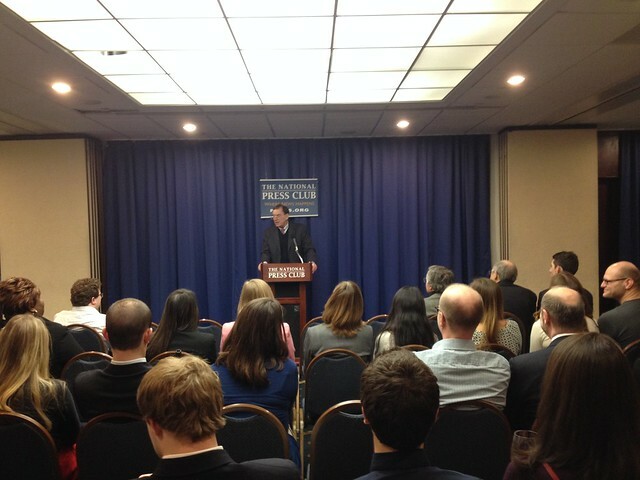 The Colby Club of DC welcomed the Director of Campus Life, Jed Wartman to DC. 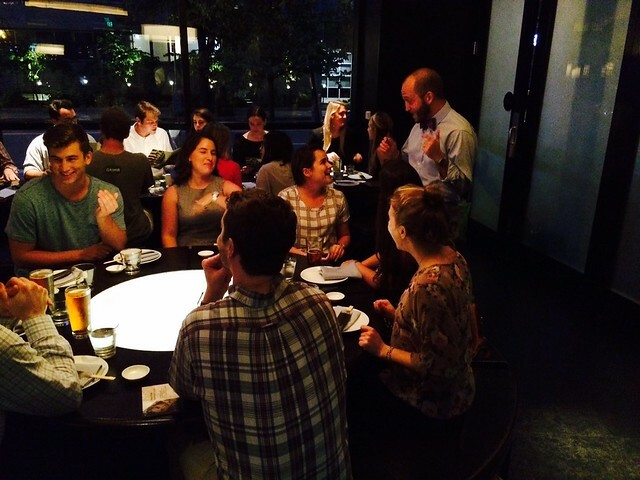 Everyone enjoyed a lovely dinner where Jed discussed what is happening on Mayflower Hill and the exciting changes with a new president. 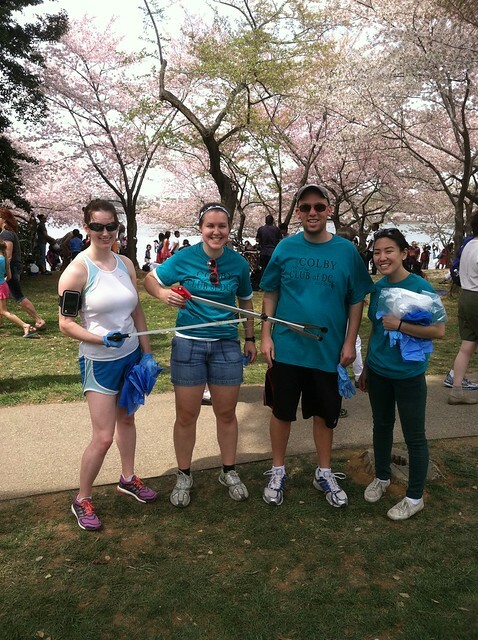 On Sunday, April 13, 2014 the Colby Club of DC took part in a volunteer day. three different sites and more than 20 alumni participated. on Thursday, January 9 to hear Professor Cal Mackenzie speak.